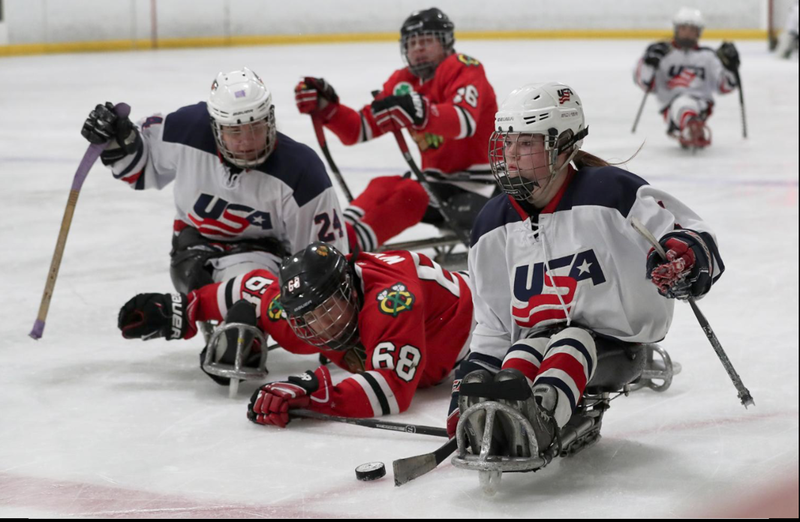 The roster for the 2018-19 U.S. Women’s Development Sled Hockey Team was announced today by USA Hockey and features 18 players, including three goaltenders, six defensemen and nine forwards. The 2018-19 season marks the first season the team is under full governance of USA Hockey. 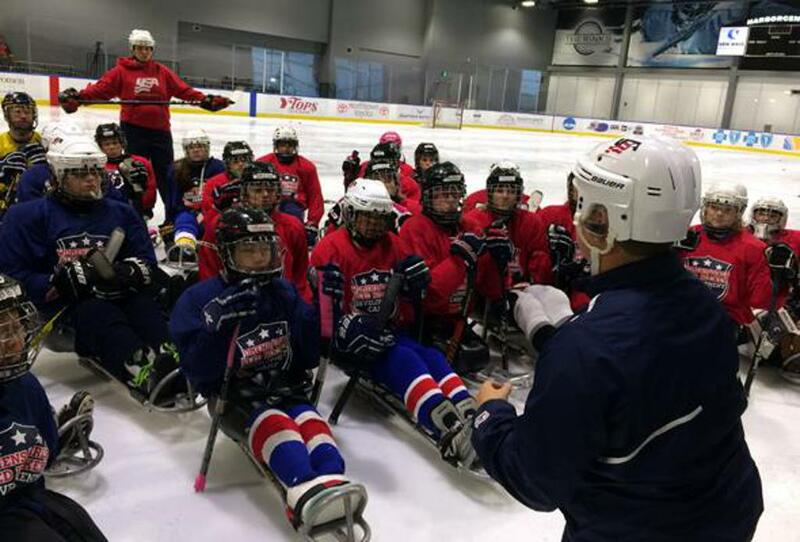 This year’s selection camp was held in Voorhees, N.J., at the Virtual Flyers Skate Zone as part of the 2018 Girls/Women’s Sled Hockey Development Camp. USA Hockey also announced today that Rose Misiewicz (Duluth, Minn.) will serve as an assistant coach for the U.S. Women’s Development Sled Hockey Team this coming season. Misiewicz, whose involvement with the team traces back to 2010, has participated in a number of USA Hockey disabled hockey events, including serving as an instructor at the annual Sled Hockey Jamboree presented by USA Hockey. NOTES: Shawna Davidson (Duluth, Minn.), who skated on three U.S. Women’s National Teams that earned silver medals at the IIHF Women’s World Championship (1990, 1992, 1994), is the head coach of the team … The team’s full 2018-19 season will be released in the coming weeks ... For more information on the U.S. Women’s Development Sled Hockey Team, click here.